On August 31, 2016, 13-year-old Jarron, had a sudden cardiac arrest while playing basketball at the local rec center. The quick actions of first responders to administer CPR and use the onsite AED saved his life. 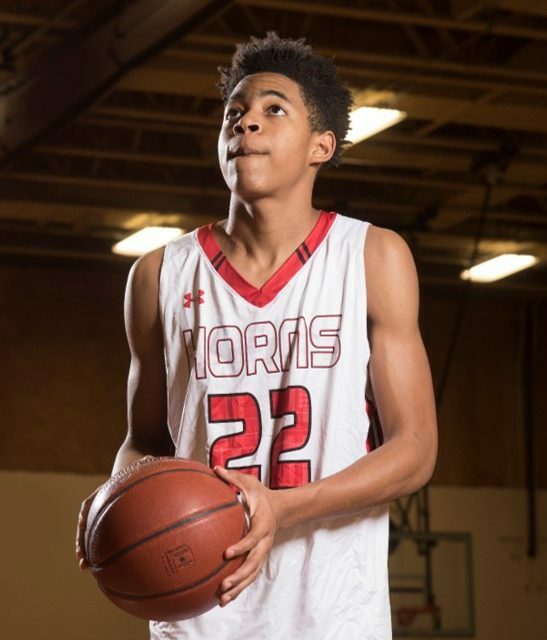 Jarron underwent a battery of follow-up tests and four days after his 14th birthday had open heart surgery to repair an undetected congenital defect known as anomalous aortic origin of a coronary artery. After a six-month recuperation, he’s back to playing basketball at school and in his summer league.